One of the benefits of going on a cruise is getting the opportunity to visit and experience many different places in a short time. This way you get a good impression of local life, history and culture. Since we started cruising we’ve discovered many places we want to return to and explore more extensively, while we also found some places that didn’t live up to our expectations. A ship visit is very similar. Spending a few hours onboard visiting the cabins, pools, bars and restaurants allows you to get a taste of what life onboard the ship is like and helps you decide if the ship is the right ship for you. 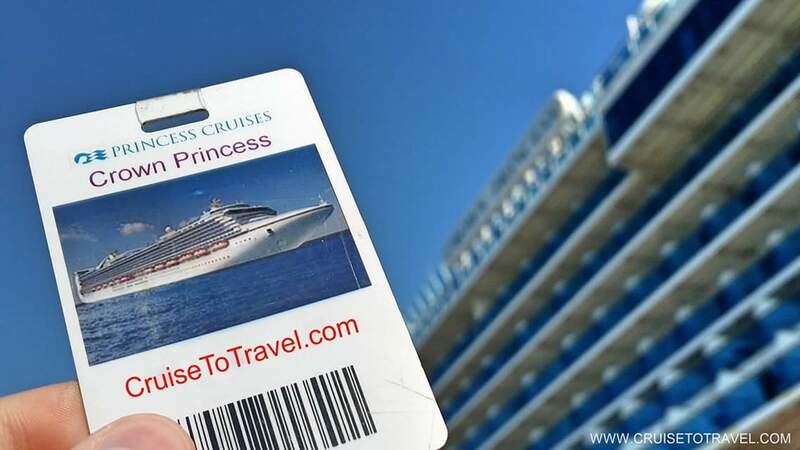 Over the years we have been invited to a variety of cruise ships and we want to share some of those visits with you.